It’s not every day I photograph someone who I presume could kill me with just his thumb but General Nick Carter, head of the British Army, I’m 99% sure could and I’d never even know it- I’m basing this on films and stuff btw. Of course there’s always the risk that ‘thumb killing’ might be a more popular skill than I imagine, in which case I need to look at all the people I photograph with a new weariness, no matter how sweet they appear. 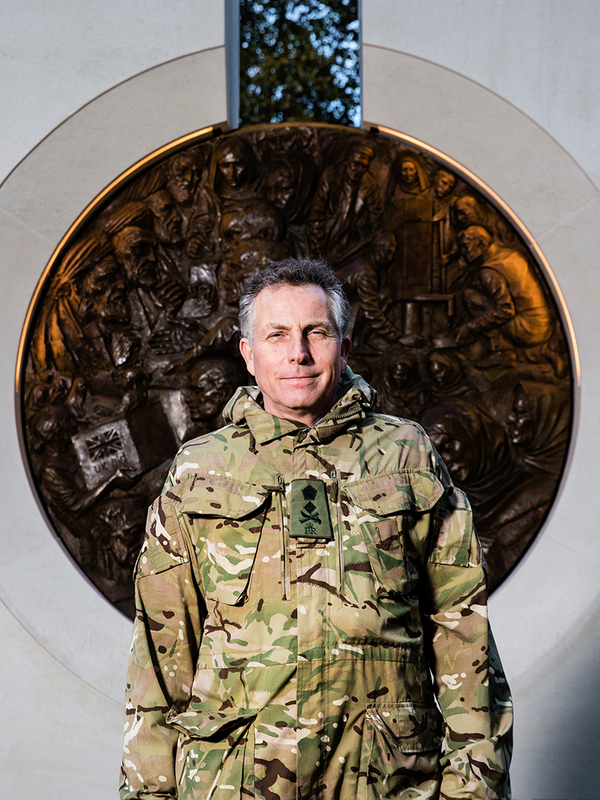 I photographed him in the grounds of the Ministry of Defence, a space dotted with memorials to our nations war dead. 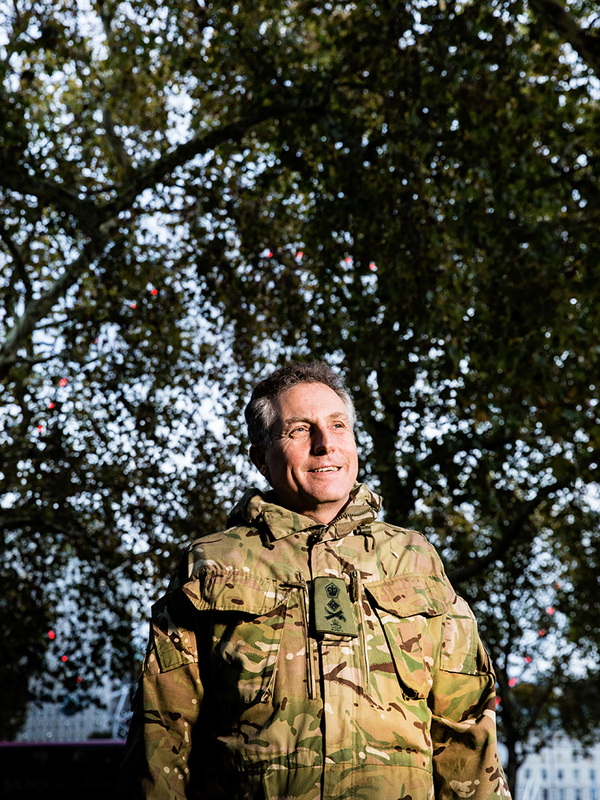 It was late afternoon and bitterly cold, which sort of suited the ambience of the location yet though the setting was cold and sombre, General Nick brought the warmth with his friendliness and good nature.